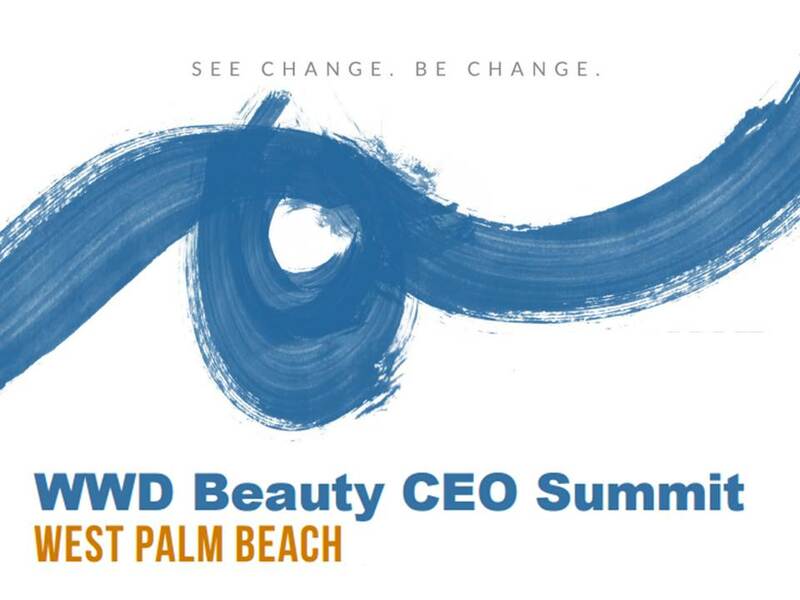 Last week, the Fung Global Retail & Technology team attended the WWD Beauty CEO Summit in Palm Beach, Florida. The major theme this year was “See Change, Be Change,” and more than 250 global retail executives were in attendance. The event kicked off with a cocktail party hosted by Anisa International that featured a conversation between William P. Lauder, Executive Chairman of Estée Lauder Companies, and Peter Born, Executive Editor, Beauty, WWD. As Estée Lauder’s CEO from 2004–2009, Lauder expanded the company’s international presence and distribution channels and greatly strengthened its brand portfolio. 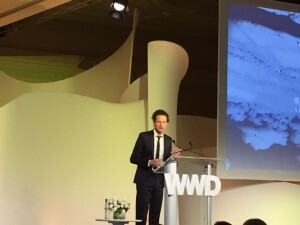 In his conversation with WWD’s Born, Lauder commented on the emergence of the omni-channel model and how it is changing the retail environment. On the first full day of the event, Lauder offered several insights as to how retailers can handle the new retail environment. First, he said that the new market dynamics likely mean retailers will have to rethink how they approach partnerships and their leadership teams, and that the market will encourage imagination. Second, he said retailers will have to modify their behavior so as to be able to “fail fast and fail cheap.” Finally, he noted that the new omni-channel environment offers opportunities for new business models, such as online retailers opening physical stores. The WWD CEO Summit also provides an exciting platform to interact with innovators in the beauty space. I had the opportunity to meet with Hil Davis, the founder and CEO of BeautyKind, over a casual conversation. Day two of the summit featured presentations on the main “See Change, Be Change” theme by large retail players such as Amazon Beauty and Walmart, as well as by smaller, more recent market entrants such as Nudestix and Coola Suncare. Presentation topics included targeting consumers’ changing beauty needs, reaching consumers who are increasingly digitally savvy, the role of influencers in marketing and brand authenticity. Patrice Louvet, Group President of P&G Beauty at Procter & Gamble Co. said, “The key word in ‘new and improved’ is ‘improved’.” Despite the challenges posed by new technologies, the retailers who presented believe that consumers still remain eager for innovation and exciting new products. On day three, key topics of discussion included the need to focus on the consumer experience, increasing demand for quality skincare products and how to improve brand loyalty. We listened to presentations from a healthy mix of large and small retail players, including Uri Minkoff and Walgreens on the big-name side and Dermalogica and Skin Laundry on the newer entrants side. The consensus among the presenters was that consumers want to be involved in the brand—and that social media is the key to accomplishing that. 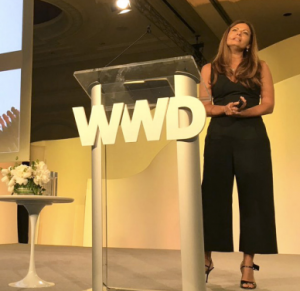 “Consumers expect to be part of the brand—listened to and created for,” explained Lauren Brindley, Group Vice President and General Merchandise Manager of Beauty and Personal Care at Walgreens. 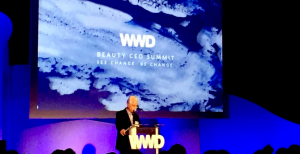 We enjoyed attending the WWD Beauty CEO Summit and appreciated the opportunity to reconnect with industry leaders and deepen our understanding of the beauty industry this week. Stay tuned this week for insights and commentary from the four-day Shoptalk conference in Las Vegas. Want more details on the WWD Beauty CEO Summit? Read our reports on Day 1, Day 2 and Day 3 of the event.